Orbit International Corp. (NASDAQ:ORBT) today announced that its Orbit Instrument Division, which is part of the Company’s Electronics Group, received an order for Remote Control Units (RCU) valued at approximately $700,000. Deliveries are scheduled for the first quarter of 2014. This order is part of a Memorandum of Agreement (MoA) signed in August 2011. Including this award, RCU orders received during the current first quarter under this MoA total approximately $1.9 million. As per the terms of this MoA, the Company should receive additional follow-on orders throughout 2013 to fulfill requirements for the U.S. Navy and U.S. Army. 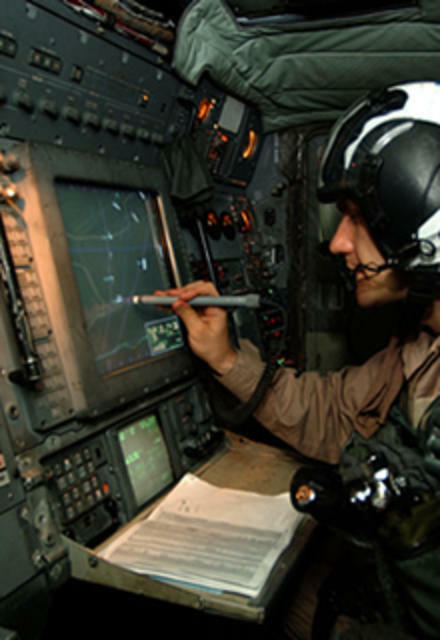 Orbit is the key U.S. producer of the RCU, a sophisticated controller used by the pilot or other on-board personnel to control the IFF (Identity Friend or Foe) transponder and determine if the aircraft in question is friendly. Since 2000, the RCU program has generated significant ongoing revenues for Orbit via the receipt of multiple follow-on orders for more than 4,000 units for various configurations. Orbit’s prominence in this marketplace is due to the high performance rating and reliability of its product. Forward-looking information is subject to certain risks, trends and uncertainties that could cause actual results to differ materially from those projected. Many of these factors are beyond Orbit International’s ability to control or predict. Important factors that may cause actual results to differ materially and that could impact Orbit International and the statements contained in this news release can be found in Orbit’s filings with the Securities and Exchange Commission including quarterly reports on Form 10-Q, current reports on Form 8-K, annual reports on Form 10-K and its other periodic reports. For forward-looking statements in this news release, Orbit claims the protection of the safe harbor for forward-looking statements contained in the Private Securities Litigation Reform Act of 1995. Orbit assumes no obligation to update or supplement any forward-looking statements whether as a result of new information, future events or otherwise. or Investor Relations Counsel, Lena Cati, 212-836-9611, Devin Sullivan, 212-836-9608, The Equity Group Inc.